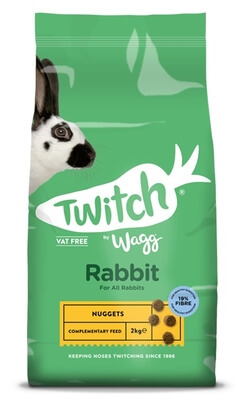 Confused about what to feed your rabbit? 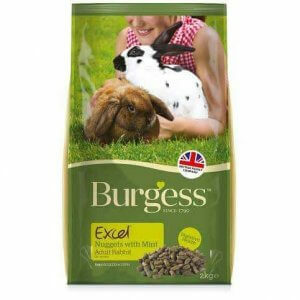 At Pet-Bliss we have a whole range of pet rabbit food that is safe for rabbits. 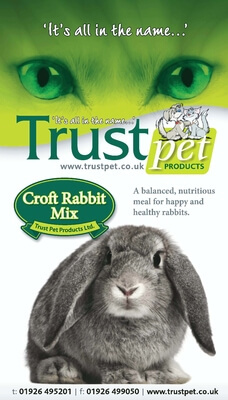 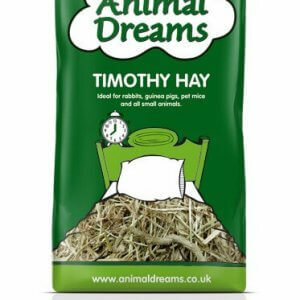 All our foods are healthy options to feed your rabbit. 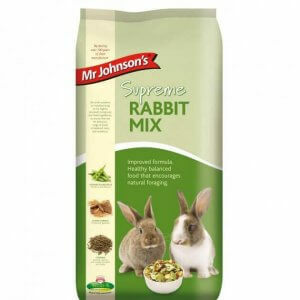 If you have a rabbit that is selective feeding and only eating the nice green bits, you will need to put it on a full pellet bunny food such as Excel. 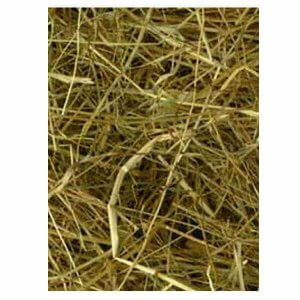 Rabbits also love hay as an addition to a complete food. 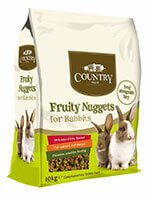 House rabbits eat differently to wild ones and will eat dry food, hay, vegetables and treats. 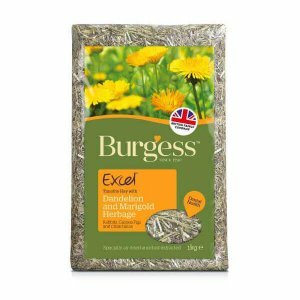 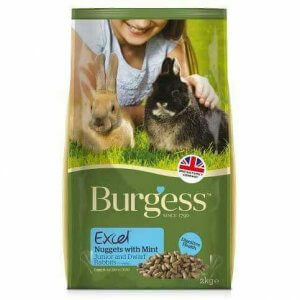 We love the range of bunny food we sell – such as Burgess Excel, Wagg Bunny Brunch, Harringtons Optimum, Country Value and Red Mills.